Degradable Poop Scoop Bags on Rolls. Size - 180 x 280 x 380 mm 15 Micron Thick. Continuous rolls of 100 bags. 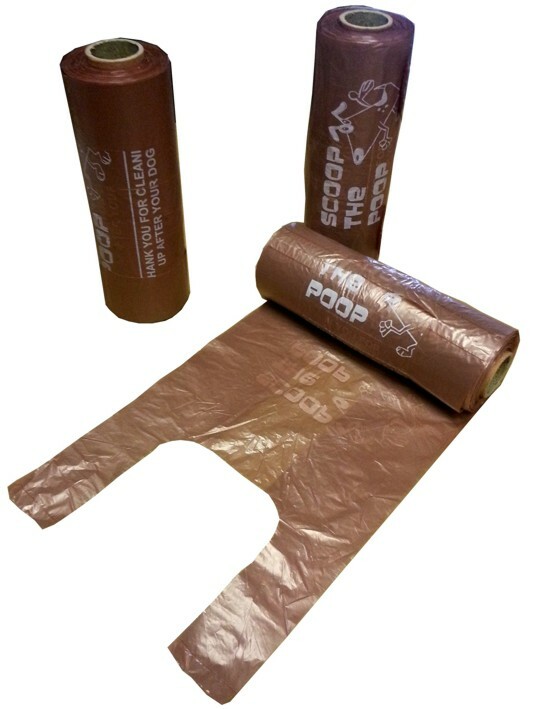 These Biodegradable bags are designed for park dispensers that need the bags on a roll (like the Sac-O-Mat dispenser). They are 15 micron thick, Biodegradable and have side gussets with tie handles. They come in cases of 2,000 (20 continuous rolls of 100). Free Mainland UK Delivery.